We treat all in a fair and just manner. Our decision processes and outputs are transparent. We can be depended on to be truthful and honest. We operate at high levels of ethical standards. We deliver on what we promise to and are honest about what we are willing or not willing to do. We provide highly reliable advisory and support services in migration for both educational and career purposes to Australia. 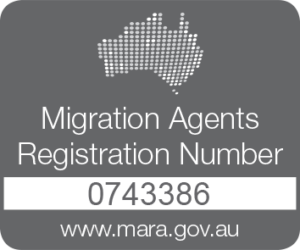 To be the preferred one-stop Australian migration services provider.